Rachel Zoe posed for an “Impromptu post dinner” picture after she ate at Balthazar in August 2017. 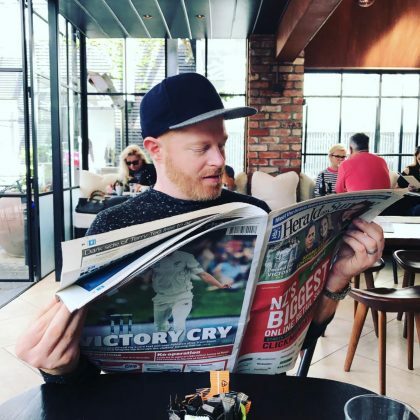 Jesse Tyler Ferguson﻿ read the paper when he and ﻿Justin Mikita﻿ ate at Ortolana in November 2016. 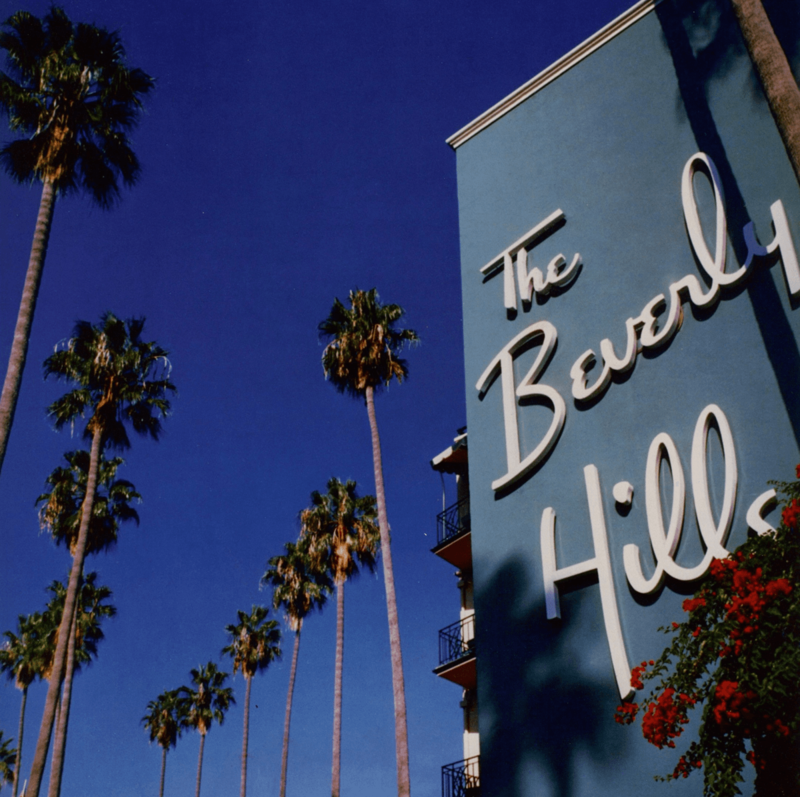 “Best friends doing best friend things at OSTRICHLAND” is what Whitney Port﻿ said of her adventure here in October 2016.